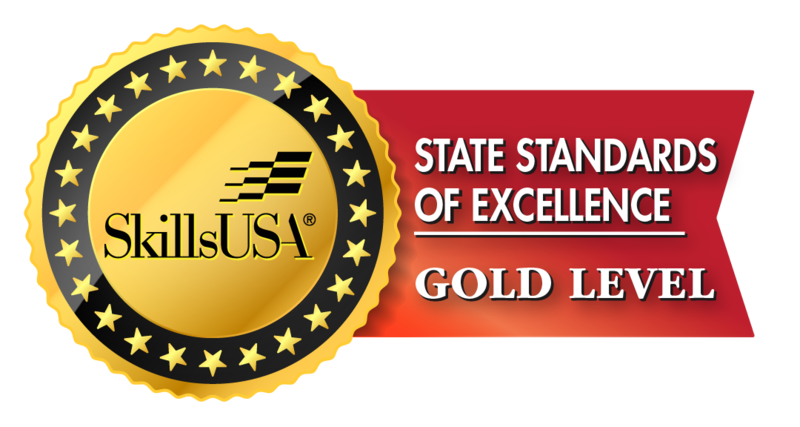 Contact Us | SkillsUSA Illinois, Inc.
For more information and general questions, email info@skillsusaillinois.org or call 309.267.9012. For membership, registration, conference, or competition questions, email membership@skillsusaillinois.org or call 224.612.0099. 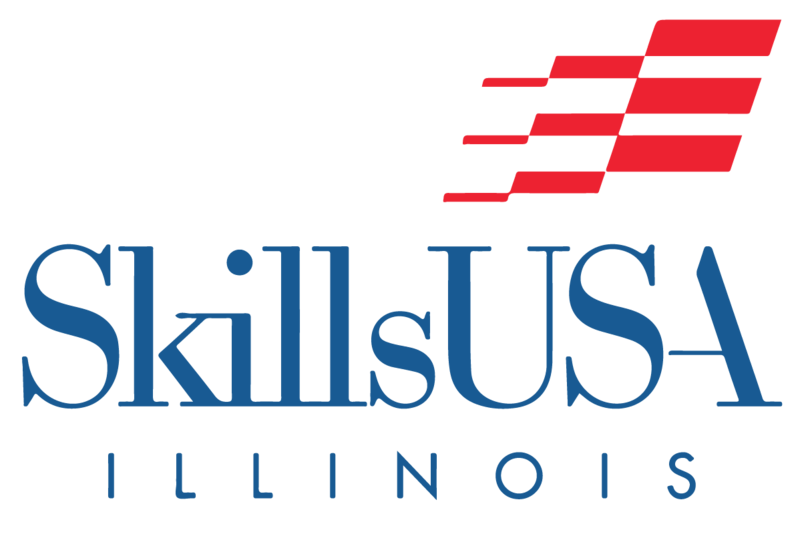 SkillsUSA Illinois publishes an Executive Update once a month. Sign up now to receive an email when it is published. The primary responsibility of this position is to foster new relationships and build on existing relationships with school administrators and teachers while improving the capacity for success among local SkillsUSA Illinois chapters. This will include training and developing implementation plans of SkillsUSA programs and curriculum in local chapters, along with providing continuous support. Along with developing relationships with key partners in the state as well as in the state department of education and business and industry. Note: Headquarters Office based in Pekin, IL. Remote work option available/encouraged. Interested applicants should submit a résumé and cover letter to Eric Hill at careers@SkillsUSAIllinois.org on or before September 14, 2018.